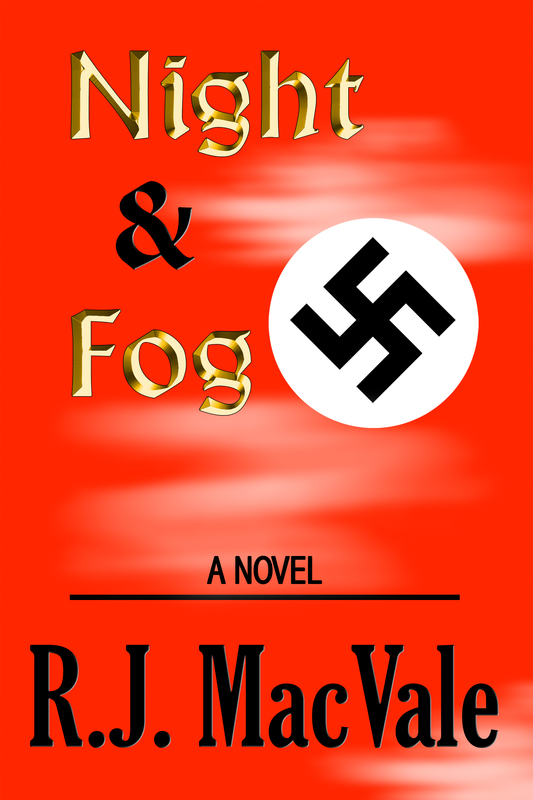 Night & Fog is a 150,000-word historical novel. Karl Schumacher was born into a wealthy German family wanting nothing but the best for their eldest son. Like all Nazi Party members in good standing, Karl’s father fulfilled a parental obligation by sending young Karl off to join the Hitlerjugend, the Hitler Youth, at a tender age. With a combination of staunch obedience, a verifiable “Aryan” pedigree, and his father’s sizable coffers, Karl moved with ease into the elite Schutzstaffel—Hitler’s feared SS. Germany, 1942: The height of the Nazi Party in Europe during the infamous reign of Adolf Hitler’s Third Reich. In this era, men commit crimes so disturbing that people will continue to speak of the deeds three-quarters of a century later with a mixture of horror, disgust, and awe. People will remember and share the better-known stories, yet so many smaller tales will remain untold—stories of people on both sides of the war thrust into the midst of unimaginable terror, a horrible nightmare offering no easy escape. Comply or die. Kill or be killed. Do whatever you must in order to survive. Stationed near Berlin at Konzentrationslager Sachsenhausen in the quaint town of Oranienburg, Karl performs duties on behalf of the Führer that should only belong to a god. Constant trainloads of “deportees” roll into town with Jews, Gypsies, Poles, petty criminals, homosexuals, and Russian prisoners of war among the undesirables, with Karl responsible for their fates. Right, life. Left, death. All in a day’s work at KZ Sachsenhausen. On one frigid morning, Karl succumbs to his own decadent, criminal needs and singles out a teenage Gypsy boy, Antonin Novotny, from the day’s incoming prisoners. Through an unexpected turn of events, Antonin’s iron will and gentle soul prompt Karl to take a hard look at the meaning of his life; at choices poorly made to please misguided and uncaring authority; at the questionable wisdom of offering absolute obedience without moral integrity or true honor. Night & Fog is a powerful story featuring a group of people on both sides of the conflict who demonstrate that rarely is there true black-and-white in this world. Themes of painful betrayal, of blind faith and indoctrinated intolerance, of the beauty of redemption and forgiveness, and of the axiom that evil triumphs only when good men do nothing all converge to bring this novel vividly to life.